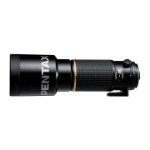 Ultra wide-angle zoom lens designed specifically for degital use, featuring the best of PENTAX lens technology. 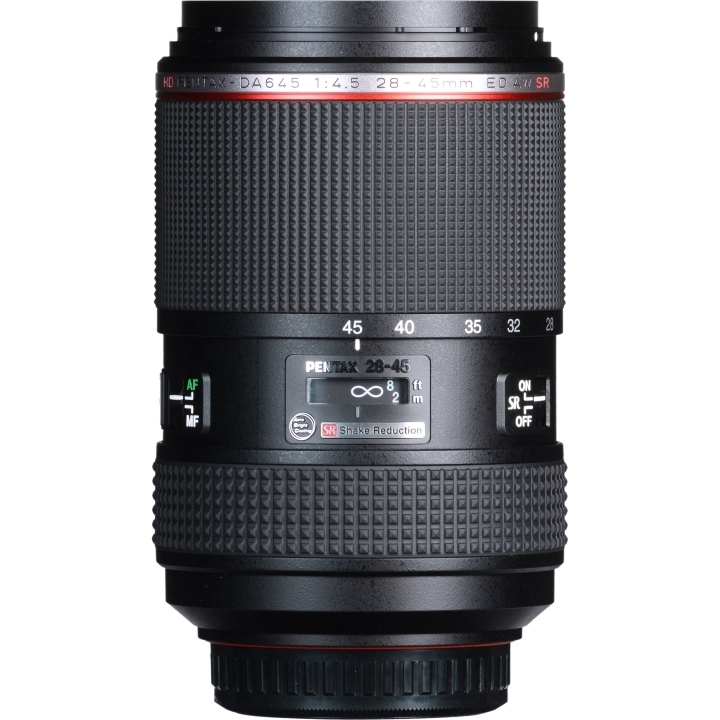 Providing focal lengths from 22mm to 35.5mm in the 35mm format, this is exclusively designed for digital imaging. Its image circle is optimized for an image sensor of the new PENTAX 645Z medium-format digital SLR camera, and a number of PENTAX-developed technologies including advanced lens coatings are incorporated, to deliver super-high-resolution images made possible only by medium-format digital SLR cameras. 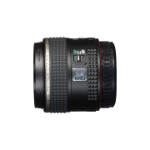 This zoom lens offers a zoom ratio of approximately 1.6 times to cover ultra-wide-angle to wide-angle ranges (for focal lengths of 22mm to 35.5mm in the 35mm, when mounted on a PENTAX 645Z or 645D camera body). 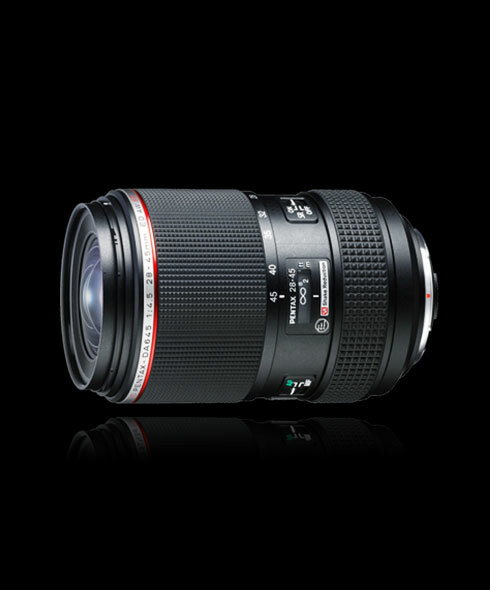 With visual effects unique to wide-angle lenses, including exaggerated perspective and expanded depth-of-field, this lens can be used for a wide variety of scenes and subjects, such as sweeping landscapes and cramped rooms, adding more versatility to advanced medium-format digital SLR photography. 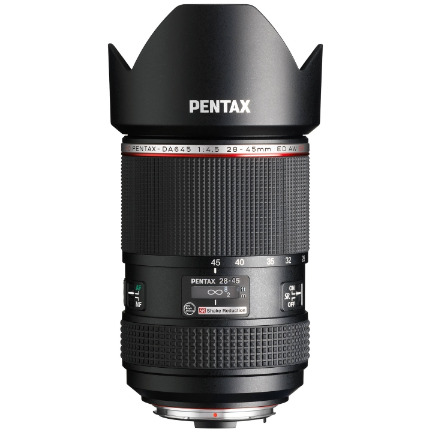 Designed as the HD PENTAX DA-series model in the PENTAX 645 lens series, this lens's image circle is optimized for the image sensor of the PENTAX 645Z camera body. Its optics consists of 17 elements in 12 groups, including two high-performance aspherical elements and two ED (Extra-low Dispersion) elements, to enhance image resolution and brightness at edges, while minimizing various aberrations. 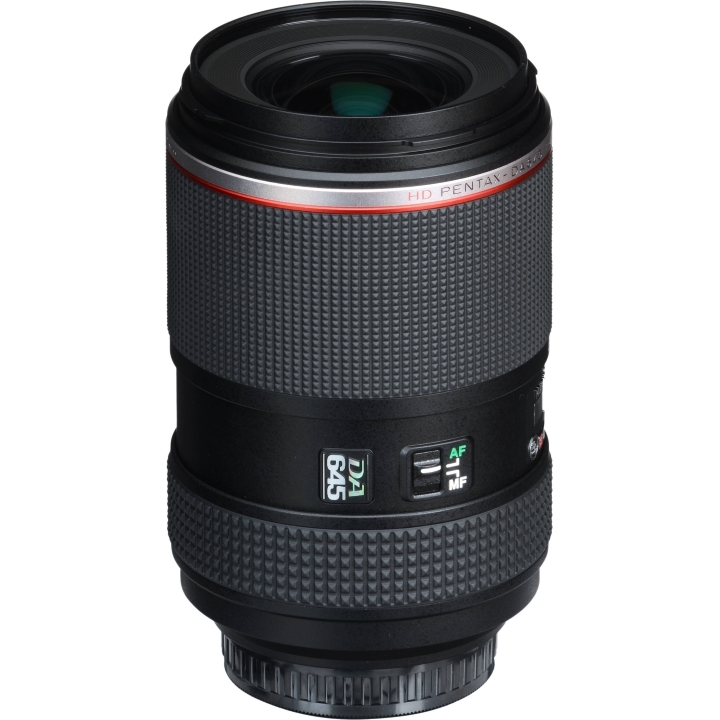 Coupled with innovative lens coatings and an anti-reflective coating applied to the interior of the lens barrel, this lens is designed to bring out the best performance of medium-format digital SLR cameras. This lens is treated with the high-grade, multi-layer HD Coating to optimize light transmittance and minimize reflection. This coating delivers sharp, clear images free of flare and ghost images, even under demanding lighting conditions such as backlight. 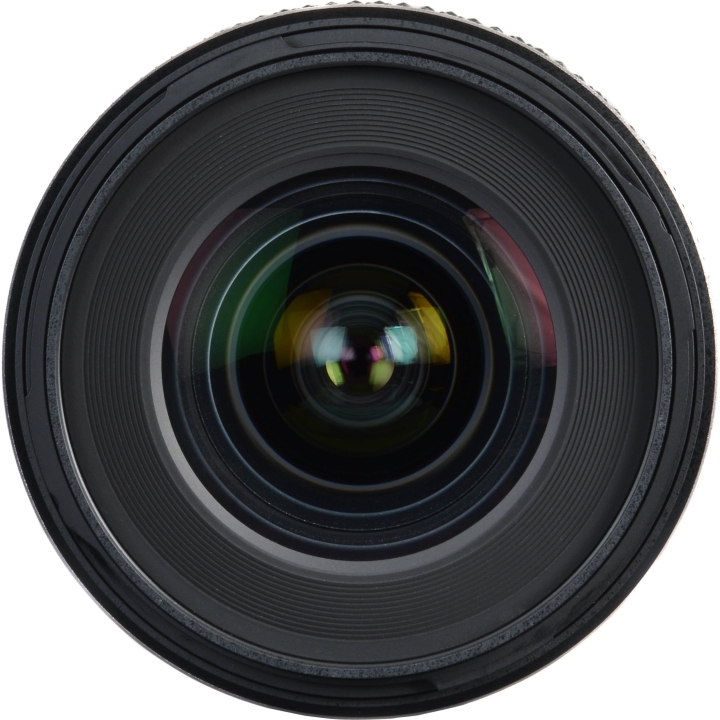 By coupling this coating with the PENTAX-exclusive, high-grade Aero Bright Coating, this lens is designed to assure exceptionally high light transmittance and super-low refraction. As the newest member of the AW (All Weather) series, this lens features a dependable dustproof, weather-resistant construction with 11 special seals to effectively prevent the intrusion of dust and water into the lens interior. 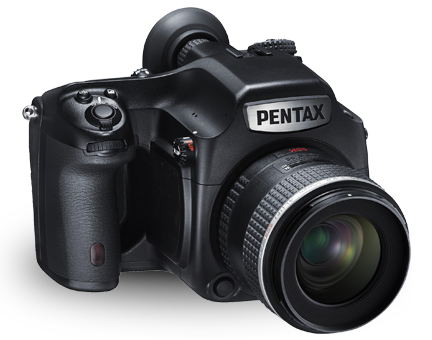 By mounting this lens on the PENTAX 645Z camera body, the user is assured of a durable, reliable digital imaging system that performs superbly in demanding shooting settings ? even in rain or mist, or in locations prone to water splashes or spray. Various filters such as the C-PL (circular polarizing) filter can be attached to the front lens - a very unique feature for a wide-angle lens.